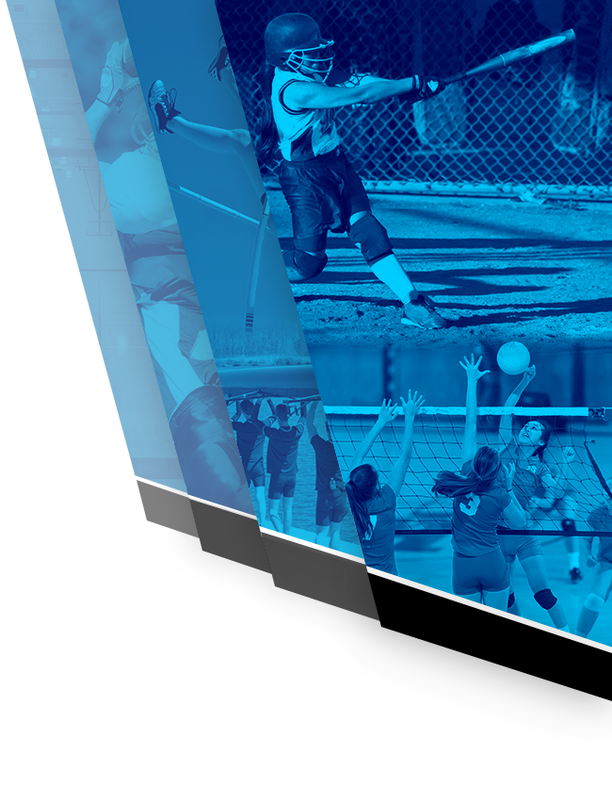 Girls Junior Varsity Gymnastics, Girls Varsity Gymnastics · Feb 8 Eastview Varsity and JV Gymnastics Set Season High Scores Against Lakeville South! 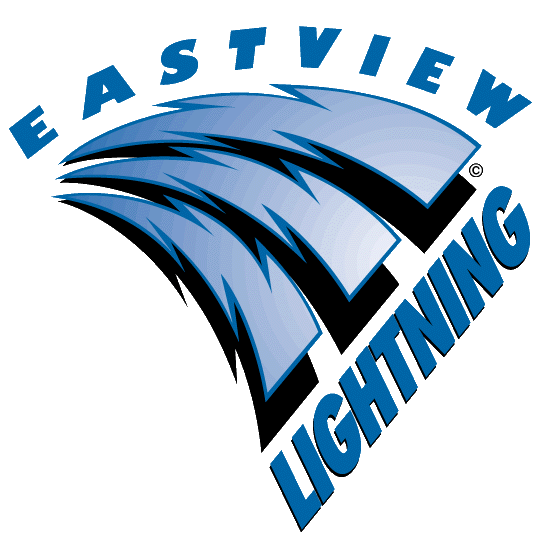 Tuesday, January 24, 2017 6:00 PM Place 2 Points 133.075 Meet Recap The Eastview Gymnastics Team travelled to Lakeville North for their 4th conference meet of the season on Tuesday, January 24th. Although the varsity team scored their third highest of the season, a solid 133.075, they took second to Lakeville Northâs score of 148.575. 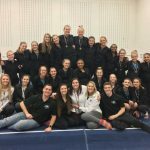 Saturday, January 14, 2017 9:00 AM Place 16 Points 133.35 Meet Recap The Eastview Gymnastics team traveled to Lakeville on Saturday, January 14th to compete in the prestigious Lakeville Invitational. The team had some stellar performances from both JV and Varsity at Lakeville, but left with a 16th place finish with a score of 133.35. 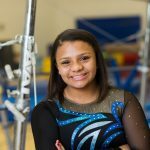 Tuesday, January 3, 2017 6:00 PM Place 2 Points 127.735 Meet Recap The Eastview Gymnastics Team traveled to Eagan High School on Tuesday, January 3rd for a SSC meet. Eastview’s JV team won with a score of 121.45 to Eagan’s 119.45. Eastview’s Varsity suffered a loss with a score 127.735 while Eagan’s earned a 137.55. 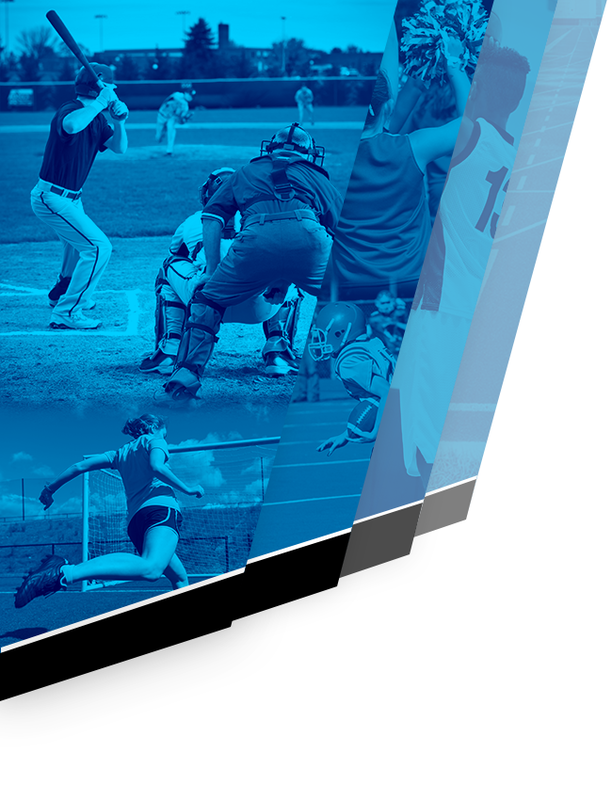 Multiple Teams · Jul 8 Athletic Registration for ALL Sports Opens July 13th! Congratulations to Eastview Gymnast Bailey Davidson on a strong performance at the state gymnastics tournament. Bailey scored a 9.1675 on beam, finishing 13th over all. Congrats on a great season!